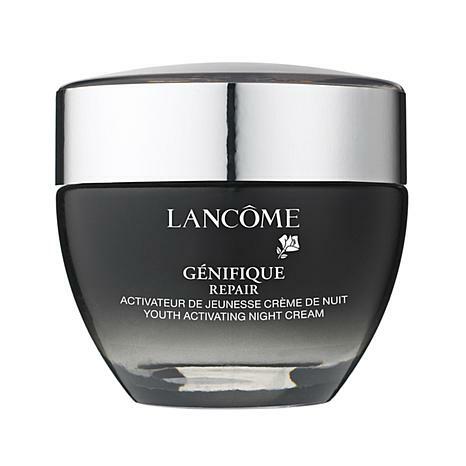 An anti-aging night cream from Lancôme lets you wake up to refreshed, younger-looking skin. 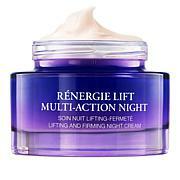 Night cream and serum really work! Been using the Genifique serum for years. 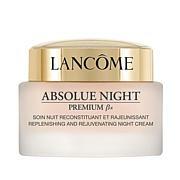 Happy to add the night cream. Have wrinkles at 68, but not as many as over ladies my age. Receive compliments on skin. 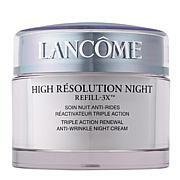 This is the only eye cream that does not make my eyestear or itch. It helps keep the dryness and wrinkles at bay. 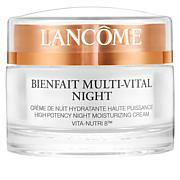 I can't be without this night cream!!! Auto delivery guarantees I wont run out! My skin looks radiant. I highly recommend this product.